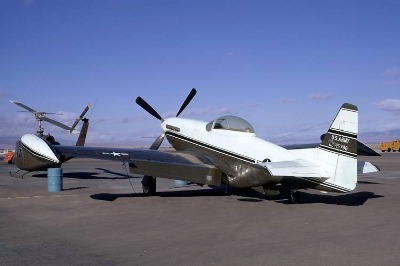 This page is intended to shed some light into the Cavalier Mustang programme, where a number of surplus airframes were completely refurbished and converted into civilan executive airplanes or military COIN aircraft. 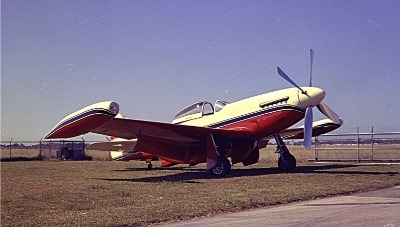 Cavalier demonstrator N451D at Sarasota, FL, in 1961. Same aircraft, different paint-scheme - again N451D, seen here in 1963. *** Notice *** A friend of mine from the U.S., Randy Haskin, currently is working on a book covering the history of Trans Florida Aviation / Cavalier Aviation and their efforts in refurbishing, upgrading and selling numerous P-51 Mustangs in various civil and military versions of their "Cavalier Mustangs". Any and all photographs, company brochures, articles from aviation magazines, etc. therefore are very much sought after and highly welcome. Please contact the webmaster - your information will be forwarded to Randy. Thank you for your help ! 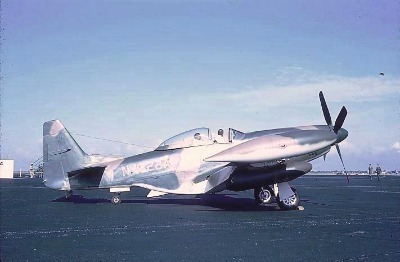 This photograph shows the first Cavalier Mustang prototype, former P-51D-25-NA 44-73411. After service with the RCAF (serial 9286), it was sold to the U.S. civil marked, where it adopted registration N3993D in December 1956; this soon changed into N551D after acquisition by Trans Florida Aviation and the registration again was changend to N550D following conversion to the Cavalier-prototype; This aircraft crashed during a test-flight on 23rd July 1960 (Cavalier photo). 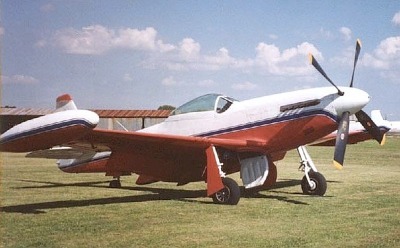 Cavalier Mustang N2051D, former P-51D-25-NA 44-73454, seen here during 1970. 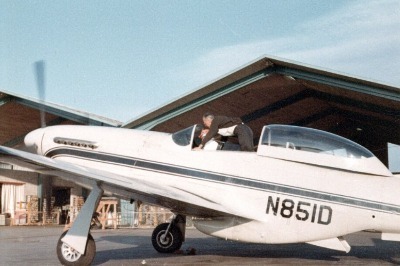 Note the wingtip tanks and the tall tail (Steve Williams). N851D was the Cavalier TF-51 two-seat demonstrator aircraft which later was delivered to the Indonesian Air Force (TNI-AU) as F-361. It is seen here during the late 60's at the Cavalier facility in Florida (via Curtis Fowles). 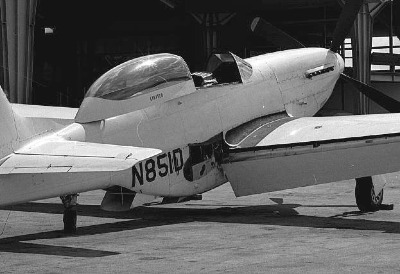 N851D sitting in front of a hangar at the Cavalier facility, October 1961. Detail (closeup) of the same photograph; note a 2nd aircraft in the background. 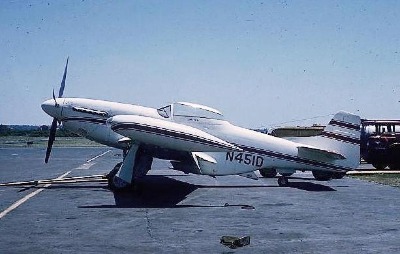 Same scene, different view; Cavalier TF-51 N851D in the sun on the ramp at Sarasota, FL, October 1961. Detail (closeup) of the same photograph. Another scene from October 1961 at the Trans Florida Aviation (TFA)facility at Sarasota, FL - a F-51 fuselage during rebuild process to Cavalier standard. 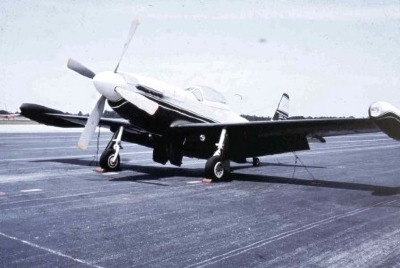 Sitting outside the Trans Florida Aviation (TFA) facility at Sarasota, FL, is another F-51 project, October 1961. 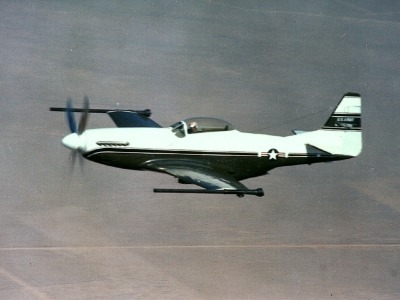 Another "civil" Cavalier conversion showing various typical Cavalier features: wing-tip tanks, high tail and a two tone color scheme with thin blue dividing line (compare with the photo of N2051D above). This in fact is 44-13257, the Cavalier COIN demonstator, which previously was registered N4222A and carried a camouflage scheme similar to the Salvadoran aircraft (see further below). It was re-registered N51DL and flew for some time in this red/white livery during the late 70's and early 80's, but has now been repainted to appear in its earlier camouflage scheme; the photograph was taken at Denton, TX (photograph courtesy of Dan Linn). This is how N4222A aka. 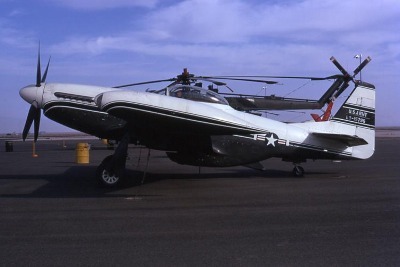 44-13257 looked like in 1968, when in use as Cavalier COIN demonstrator - note the rocket-pods attached underneath the wings, two-seat configuration, wing-tip tanks and high tail. 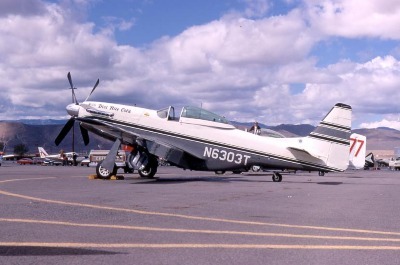 N6303T, another Cavalier conversion, seen here at the Reno Air Races in September 1968. USAAF serial is 44-63481, a P-51D-20-NA (Ron Olsen). 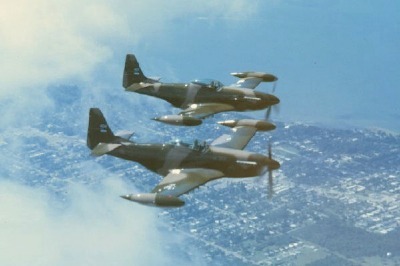 A number of contracts were issued to deliver Cavalier Mustangs to various military users. 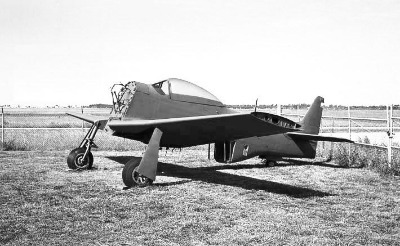 Due to the fact that such conversions were based on airframes that were s.o.c. (struck off charge) by the USAF some 25 years earlier, new FY-serials had to be issued. Military Cavaliers can be found in the '67-, '68, and '72-serial ranges. Countries to receive military Cavaliers were Bolivia, El Salvador and Indonesia. 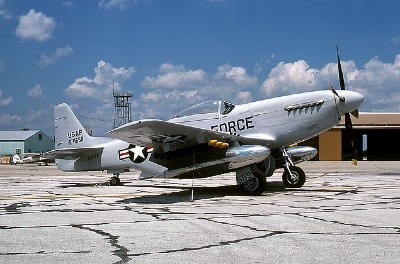 Besides that, many military Mustangs were upgraded with kits supplied by Cavalier, i.e. the aircraft stayed in their countries and saw 'local' rebuild / upgrade with the help of Cavalier representatives. Customers were: Dominican Republic, Guatemala, El Salvador, Indonesia, Bolivia, and probably others. 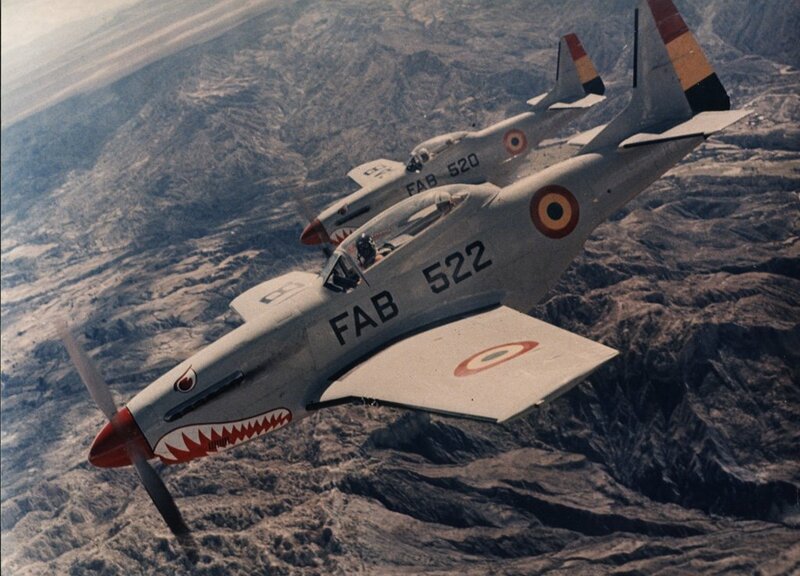 The US Army procured 3 F-51 Mustangs for use as chase-planes and various other duties - two newly built Cavalier F-51's and one fully refurbished F-51D - the two Cavaliers were serialled 68-15795 & 68-15796, while the third aircraft retained its original serial 44-72990. This is one of two Cavalier Mustangs delivered to the US Army for use as chase-planes in the AH-56 "Cheyenne" attack helicopter project. The serial is 68-15796. Photograph was taken at Lancaster, CA, October 1971. Another view of the same a/c. Seen above is the prototype AH-56A "Cheyenne" attack helicopter. 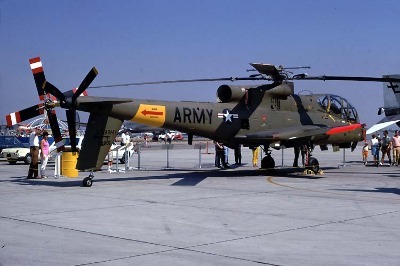 After the AH-56A project had been dropped, the Army Cavaliers were looking for a new job and soon were sent to NAS China Lake, where they were used in 106 mm recoilless rifle tests. Seen here with this weapon attached at the wing-tips is 68-15796, photographed 20th June 1974 (Official US Navy photograph). The same aircraft 1979 at the US Air Force Armament Museum, Eglin AFB, FL. 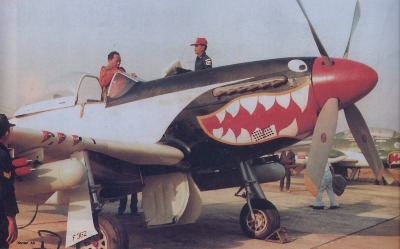 The markings are absolutely fictional but the serial on the tail, i.e. 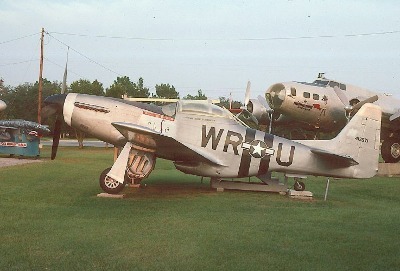 44-13571, is believed to be the original USAAF serial of this airframe before conversion. 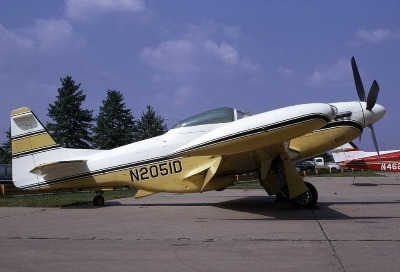 The tall tail is the only hint at first glance, that this aircraft in fact is a Cavalier Mustang ! The aircraft has since been repainted. This most probably is the 2nd Cavalier F-51 delivered to the US Army, serial # 68-15795; this photo dates from 1969. One of the rare photographs showing military Cavalier Mustangs in service outside the U.S. - this one is F-362 of the TNI-AU (Indonesian Air Force). Two Cavalier II's (FAS-404 & FAS-405) of the Salvadorean Air Force shortly before delivery early in 1969 (via Curtis Fowles). Cavalier II FAS-402 seen here during delivery - this aircraft soon was destroyed in an accident and later replaced by a stock F-51D also carrying the serial FAS-402 (John L. Dienst collection). Cavalier II FAS-403 in service - note that soon after delivery, the wingtip-tanks were removed (John L. Dienst collection). 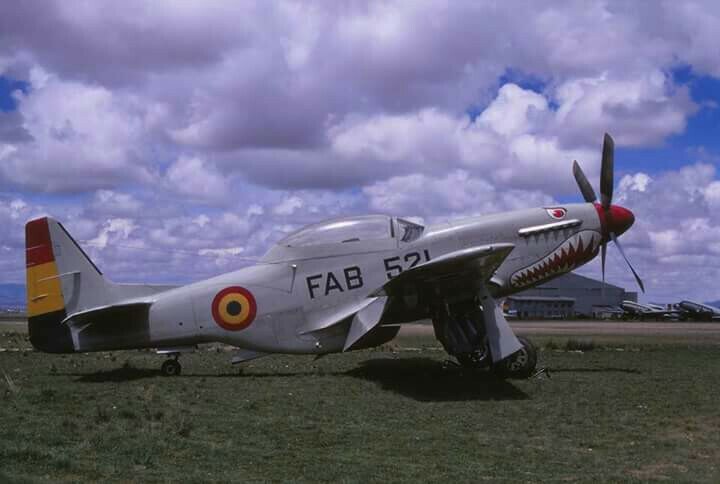 Cavalier II FAS-405 - note that the presentation of the serial on the tail has changed to the last two digits - in this case '05' - and the addition of a yellow fuselage band (John L. Dienst collection). 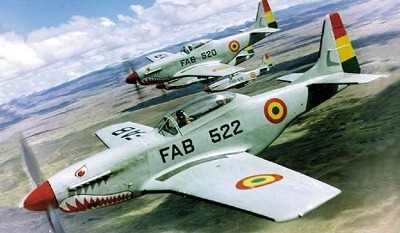 Bolivian Air Force FAB-522 with FAB-520 and FAB-516 - all three ships are 'newly' built Cavalier Mustang II's and were delivered under MAP project "Peace Condor" during 1967 & 1968, receiving USAF serials for that purpose. FAB-522 is a two-seat TF-51 (USAF serial 67-14865) while FAB-520 (USAF serial 67-22580) and FAB-516 (USAF serial 67-14863) are single seaters. 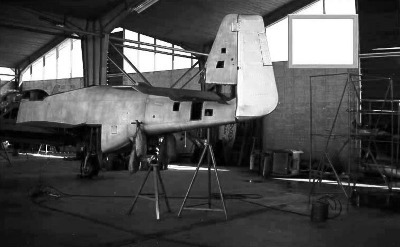 This photograph shows the aircraft soon after delivery and before the introduction of a camouflage paint scheme. Another FAB Cavalier Mustang II, seen here shortly after being struck off charge and being sold to Canada. It is former FAB-523 (USAF serial 67-22581) and received civil registration C-GMUS and flew for many years in FAB colors in the North American airshow scene. This former Salvadorean Air Force (FAS) Mustang is seen here at Orlando, FL, in May 1976 after a complete restoration, carrying registration N30FF and (adopted) serial 45-11559. This aircraft is reported to be former FAS-401. Interestingly, this photograph exactly shows the USAF light grey paint-scheme applied to the "Peace Condor" F-51 Cavalier II's delivered to Bolivia some 8 years earlier (Bob Garrard). ​​​​​​​More Cavalier Mustangs can be found in the Latin American section here.